It was Cars Cars Cars last week with UNCLE PETE and The Dark Vault Of Public Domain! UNCLE PETE made his 10th or 11th appearance at the biggest car happening on the east coast – the Syracuse Nationals. The Dark Vault Hot Rod made an appearance on The Dark Vault Of Public Domain. And Cars were prominent in the feature presentation as UNCLE PETE dug up 1960 counterculture/hot rod flic – The Wild Ride. It stars Georgianna Carter, Robert Bean, Carol Bigby, and Jack Nicholson. Nicholson is a hard nosed anti-society dirt track racer who loves partying and rebelling and being on top – no matter what the cost to others. There’s chickie runs, drinkin’, fightin’ and all sorts of mayhem in director Harvey Berman’ s The Wild Ride. 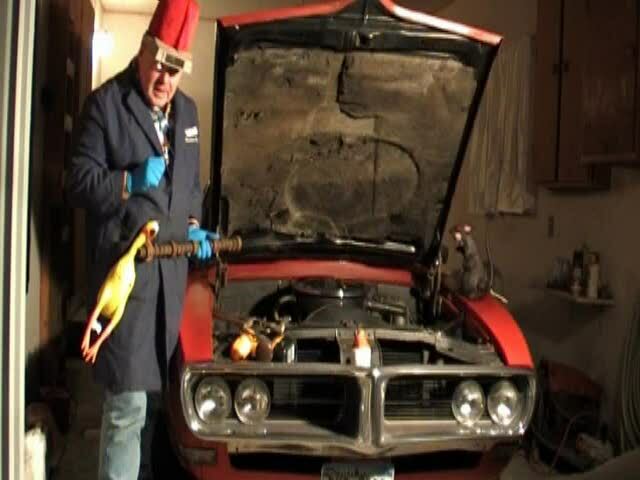 UNCLE PETE hit the Dark Vault Garage to try to find out why the Dark Vault Hot Rod is not performing like it should. Along the way he finds time to bring you some short features including the 1954 Popeye car-toon Taxi Turvy. There’s our favorite cartoon cutie – Betty Boop – hoppin’ in her race car (with a cold) in Ker Choo. And there’s some good advice for all you JD Hot Rodders out there in Road Runners. 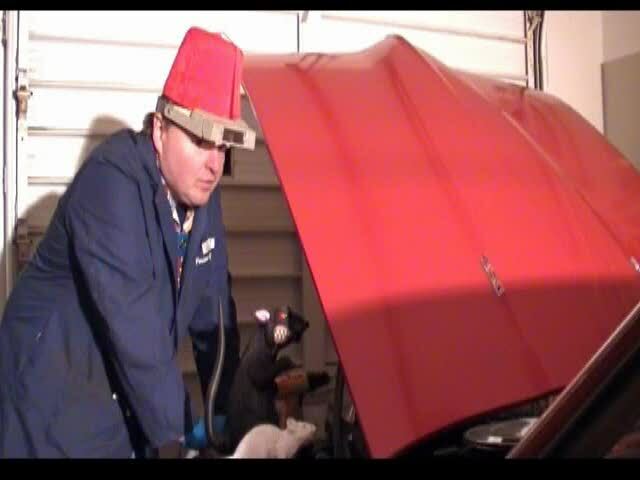 Although the Dark Vault Hot Rod isn’t back on the road yet, we have regained our internet access (at least for now) and we’re keepin’ Saturday night hoppin’ on channel 4 at 10PM. So keep peepin’ for UNCLE PETE and THE DARK VAULT OF PUBLIC DOMAIN!